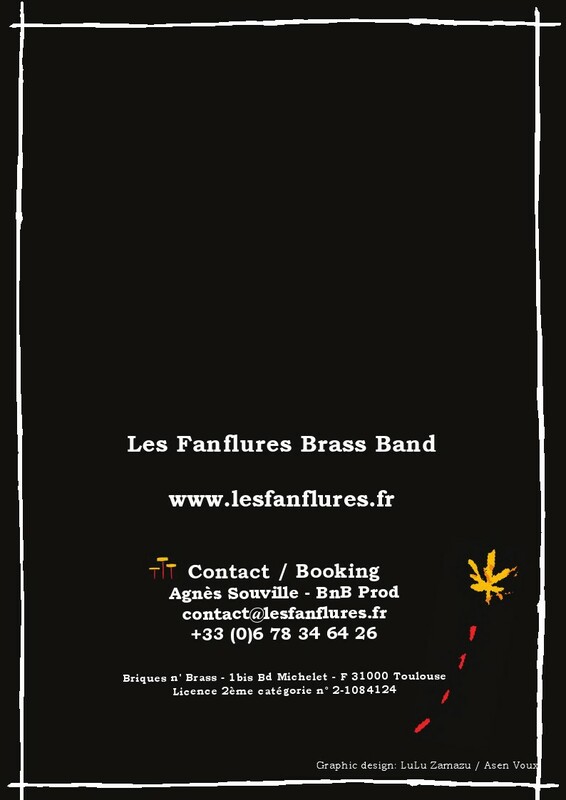 Les Fanflures Brass Band - Dans ta face ! Inspired by the soundscapes of Indonesian Gamelan orchestras, Andreas Tschopp assembled a group of top class improvisers and sound esthetes. He frees them from the bond of the well-tempered tuning system and sends them off to explore the majestic beauty of metallic shimmer and hypnotic ostinatos. Bubaran is a Jazz Quintet in spirit. 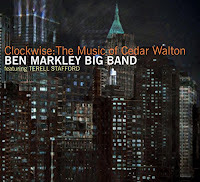 But yet the instrumentation - three brass players, one guitarist, one drummer - shows, that Jazz in this case doesn't mean the sound of the Great American Songbook, but rather the mindset, the exploratory spirit of this music. Bubaran is a Jazz Quintet. Bubaran is also a pocket chamber orchestra. A telescope into the sound worlds of Indonesian temples. A singer of archaic arias, an exuberant fair on the village square. 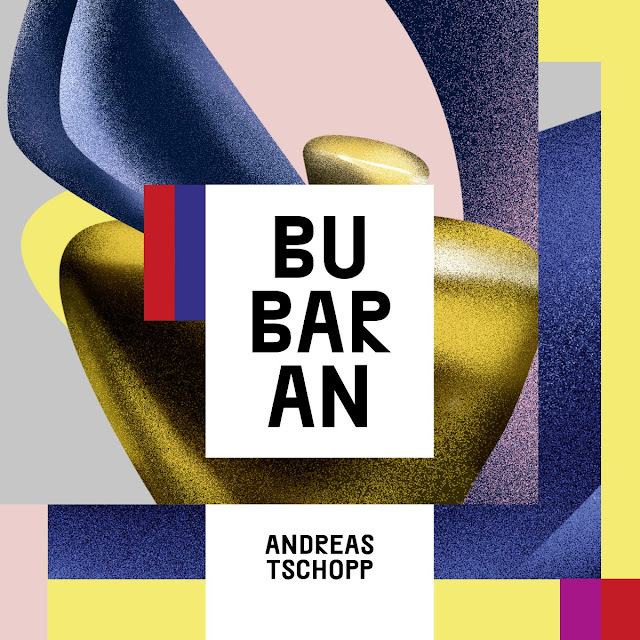 Bubaran’s music, however global in its outlook, is also intensely personal as the balance of musical traditions serves the vision of trombonist Andreas Tschopp, the band’s leader and composer. 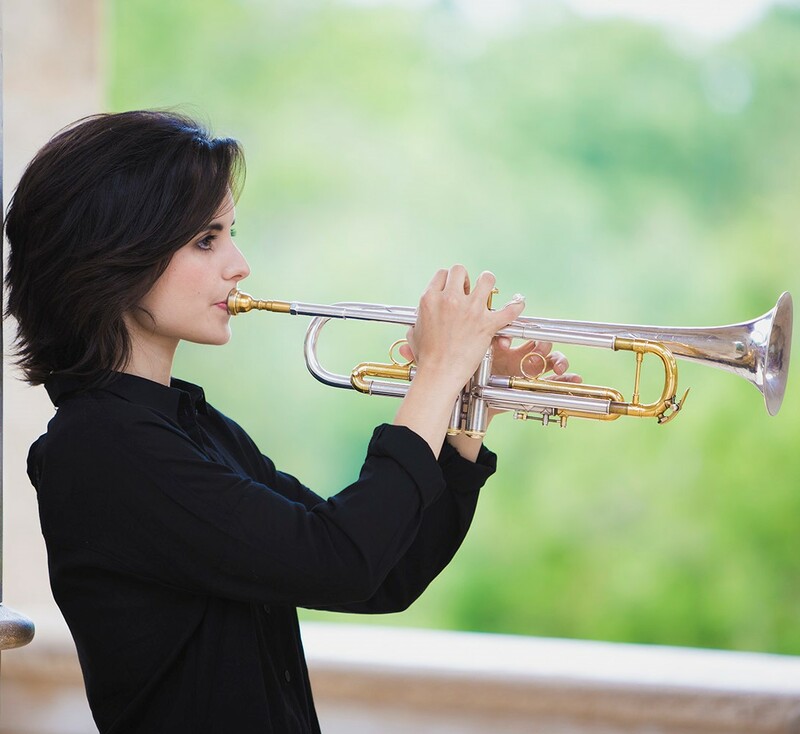 Tschopp’s chosen instrumentation and orchestration continue to evoke the textures of Indonesian music throughout the album. 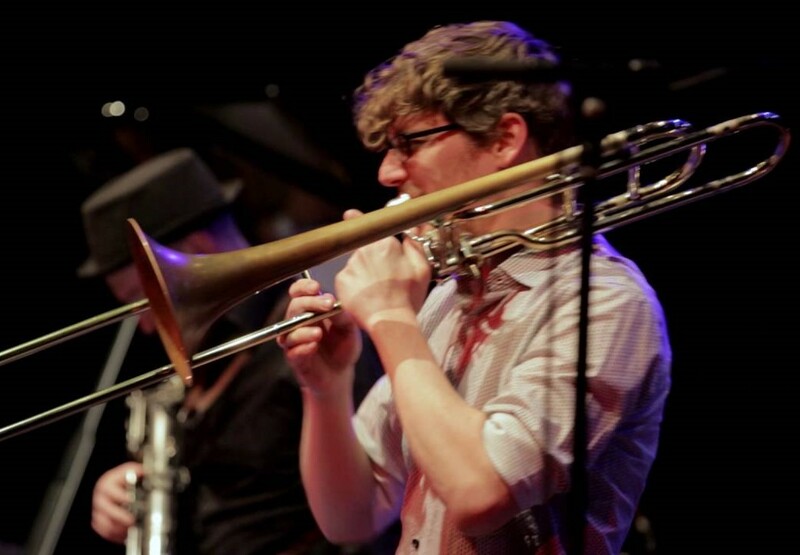 For example, the addition of a second trombone, played by Bernhard Bamert, calls upon the frequent use of instrumental pairs in Balinese music. 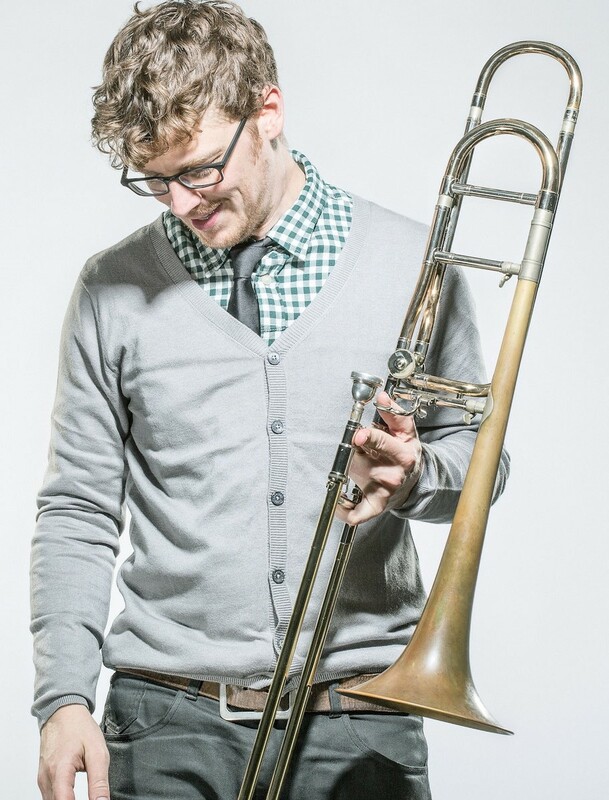 The trumpet, played by Matthias Spillmann, focuses the brass timbre up through the high register and is reminiscent of the higher pitched bronze percussion instruments which speak above lower pitched instruments of the same type in a gamelan ensemble. 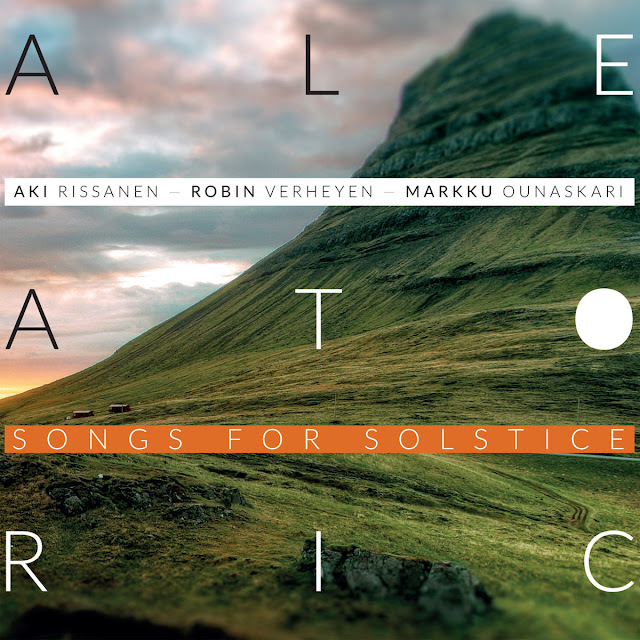 Guitarist Ronny Graupe makes use of remarkable added effects, which serve a variety of musical roles, from harmonic support through jazz chords, to evoking the textural and melodic density of Javanese zithers, to adding creative percussive noise. Meanwhile, the versatile drumming of Julian Sartorius completes a perfect ensemble, one that can wear many hats. 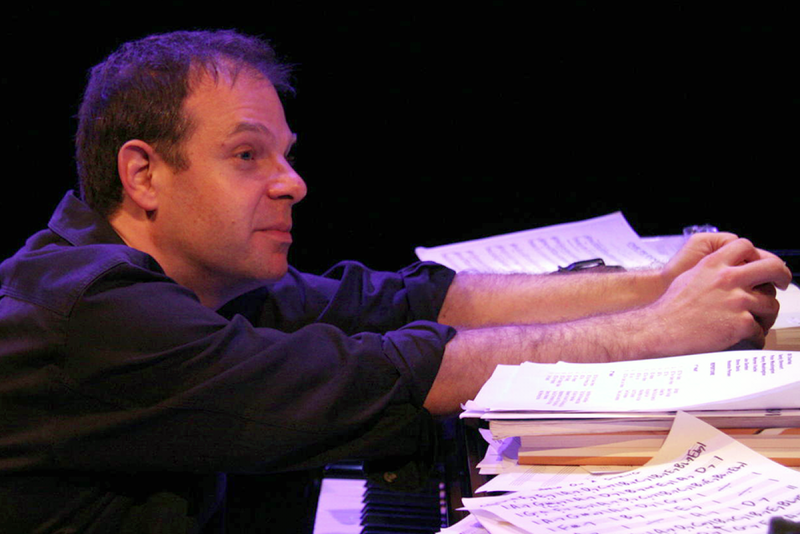 Bill Charlap’s touch on the keyboard is light, almost stealthy, even when playing full chords, but always firm, clear and beautifully articulated. With the spirited support of Mark Hodgson bass and Stephen Keogh drums, it shows a trio which is, arguably, one of the best at casting spells. 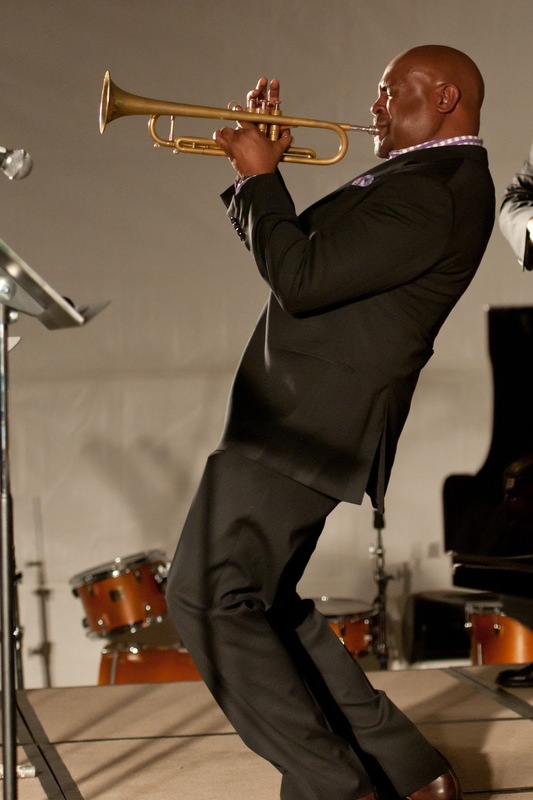 It has an ease and elegance that are rarely found in jazz. 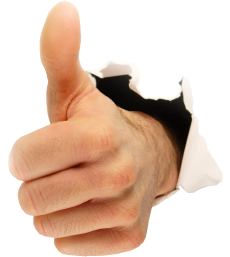 There is a magic peculiar to piano trios; an atmosphere so wrapped that even up tempo pieces feels like ballads. 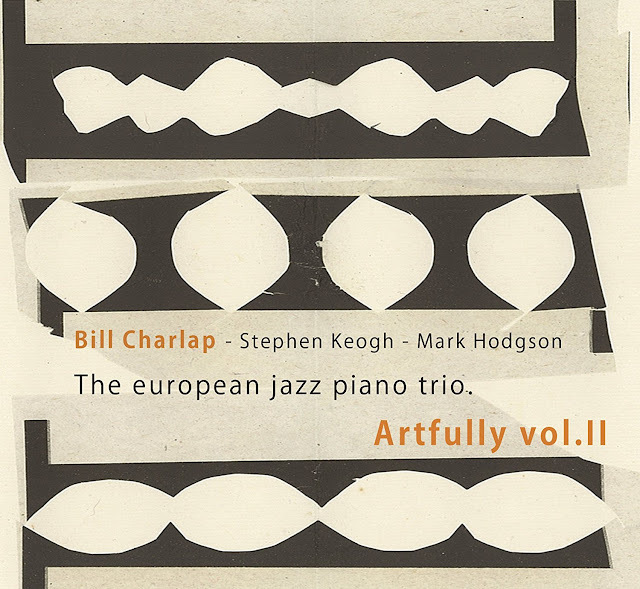 Bill Evans could create that hush, or Keith Jarrett and a very few others and this includes, as well, Bill Charlap. Tras editar seis discos aclamados por la crítica junto al bajista Joan Chamorro, la trompetista, cantante y compositora afincada en Barcelona, Andrea Motis hace su debut en solitario bajo el sello Impulse! Records con el álbum Emotional Dance. La impresionante avenencia que la artista ha venido cultivando con Chamorro en los últimos siete años permanece intacta en Emotional Dance. Entre las destacadas interpretaciones que contiene el trabajo discográfico están, además de la del mencionado bajista, la del pianista Ignasi Terraza, el batería Esteve Pi y el guitarrista Josep Traver como núcleo duro de la formación. 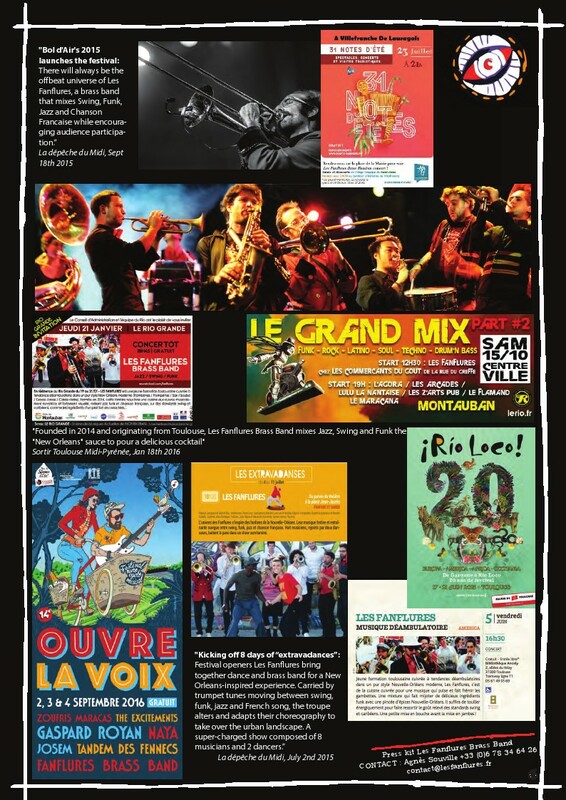 Al igual que con Chamorro, Motis ha grabado y girado de forma constante con estos músicos. Chamorro coproduce Emotional Dance con Brian Bacchus y Jay Newland. 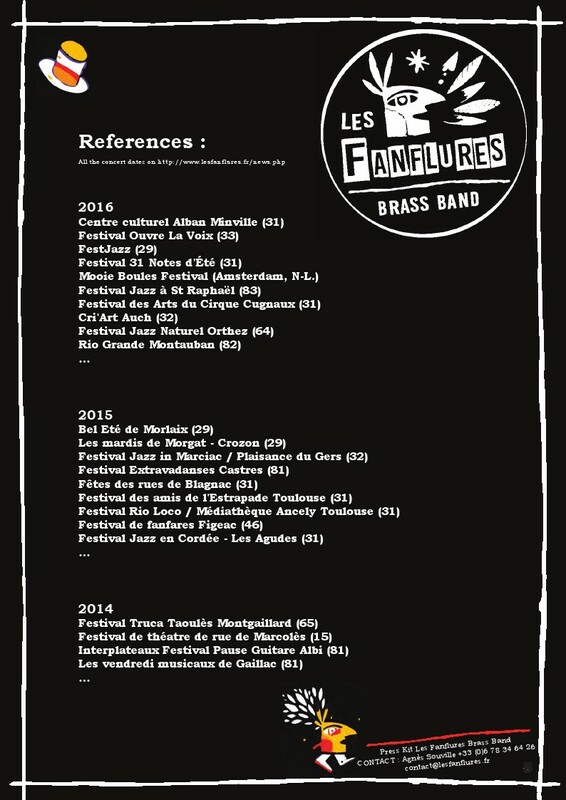 Y gracias a la sabia sugerencia de Bacchus y del director artístico de Universal Records, Jean-Philippe Allard, Motis completa la formación con la colaboración de un ramillete de músicos norteamericanos – el vibrafonista Warren Wolf, el acordeonista Gil Goldstein, el saxo barítono Scott Robinson y el percusionista Café Da Silva. 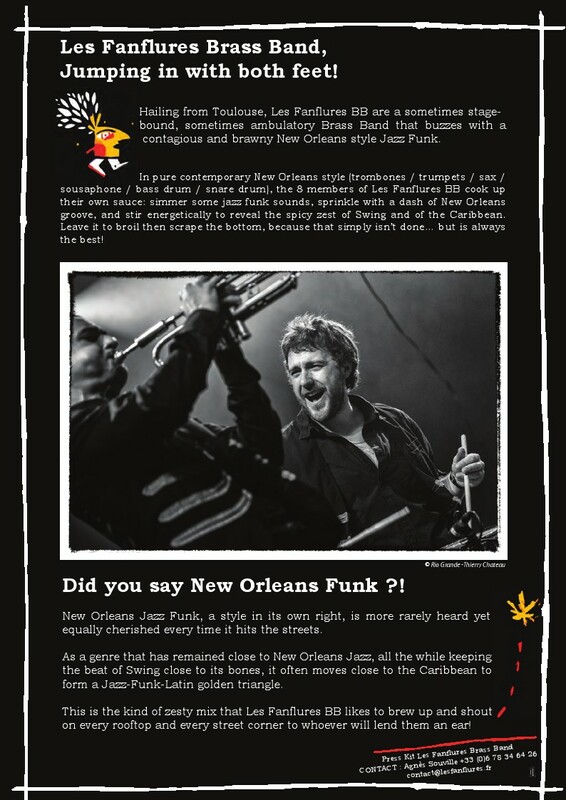 El famoso saxo tenor norteamericano Joel Frahm, que ha colaborado anteriormente con Motis y Chamorro, también participa en tres temas. “Invitamos a [Joel] a tocar con nosotros en Barcelona en 2016. Su actuación fue tan memorable que supimos que queríamos contar con él en el álbum” , comenta una entusiasmada Motis. En Emotional Dance, la interpretación vocal de Motis se convierte en el protagonista escénico. Andrea posee un encantador y versátil alto, con un sutil vibrato y un fraseo sucinto que le ha valido parangones con referencias estilísticas como Billie Holiday y Norah Jones. Su destreza vocal se revela de forma inmediata en e el clásico de Charles Daniels y Richard Whiting que abre el álbum, “He’s Funny That Way”. Quizás no sea una coincidencia que este tema clásico del jazz se suela asociar desde hace mucho tiempo a Lady Day; Motis y su ensemble hacen ciertamente justicia a la composición, resaltándola con un contratiempo de la época del swing por antonomasia, que va pavimentando el camino para introducir el absorbente solo de Robinson. 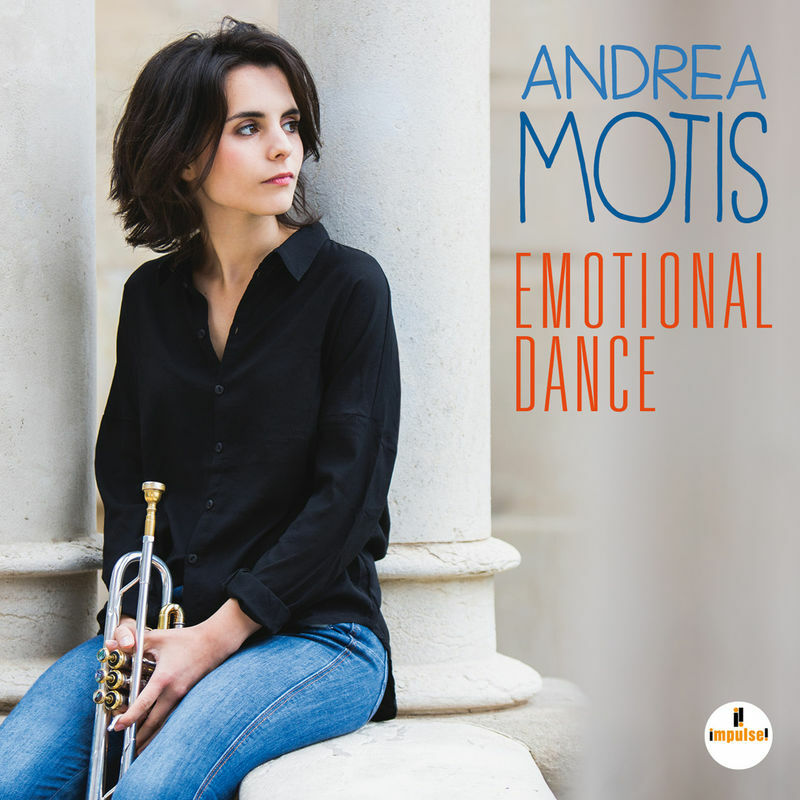 Motis le sigue con un delicioso solo de trompeta que acentúa su tono ácido y su certero sentido del swing melódico. 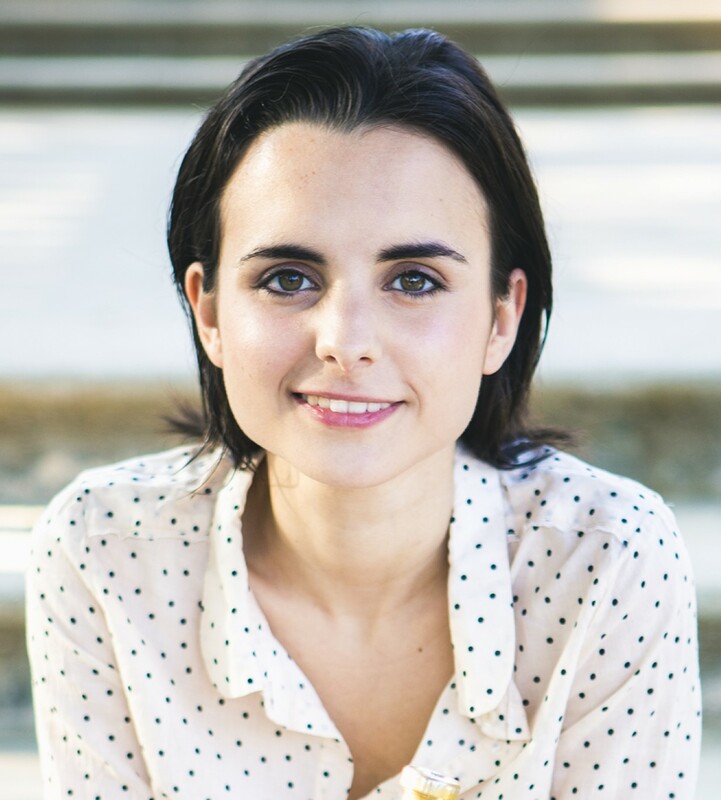 Motis también muestra por primera vez sus dotes de compositora. Firma tres temas del total de 13 que componen Emotional Dance. La primera canción compuesta para el álbum fue “If You Give More Than You Can”, una enternecedora balada con una letra sincera que aborda el sentimiento de verse atosigado por la muchas responsabilidades. En “I Didn’t Tell Them Why” Motis muestra su parte más vivaracha, mientras canta acerca de mantener un romance incipiente en secreto, mientras que la gallardía hard-bop de su pieza instrumental “Save the Orangutan” es representativa de su poderío y capacidad de improvisación a la trompeta cuando comparte con Frahm el peso del liderazgo. En la grabación, Motis ha contado con los músicos con los que trabaja habitualmente –el pianista Ignasi Terraza, el batería Esteve Pi, el guitarrista Josep Traver y Joan Chamorro más el vibrafonista Warren Wolf, el acordeonista Gil Goldstein, el saxo barítono Scott Robinson y el percusionista Café Da Silva. 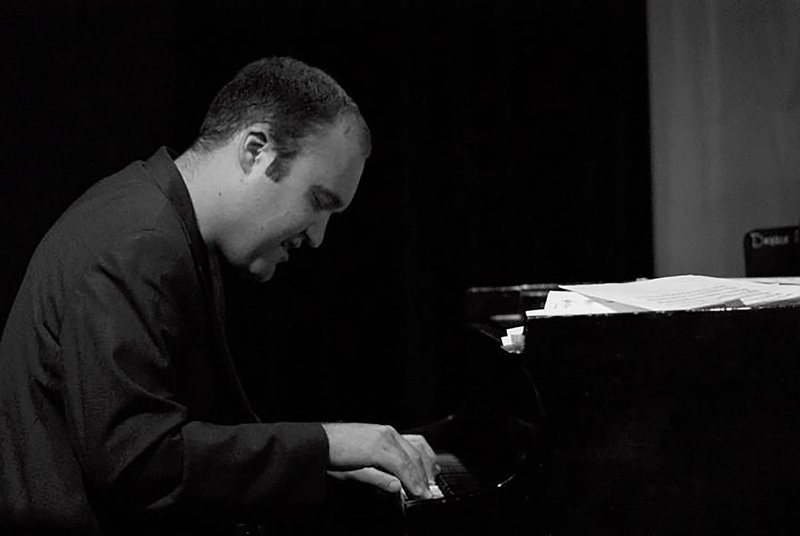 El saxo tenor estadounidense Joel Frahm participa en tres temas. 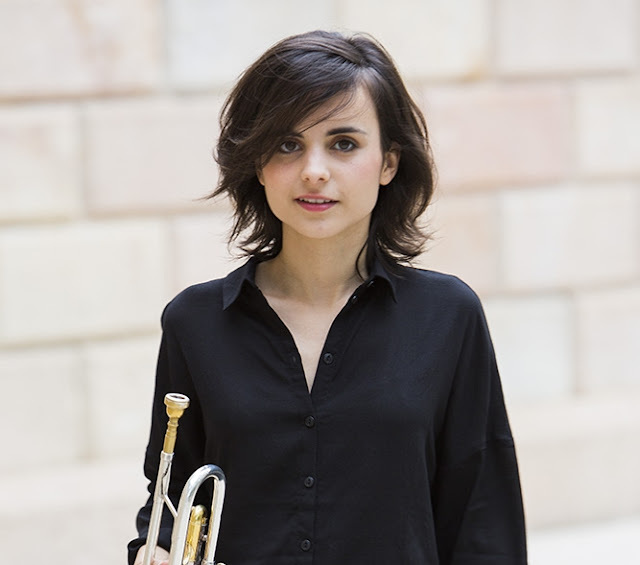 Barcelona trumpeter/singer Andrea Motis has sounded and looked like a mainstream jazz star since her teens. 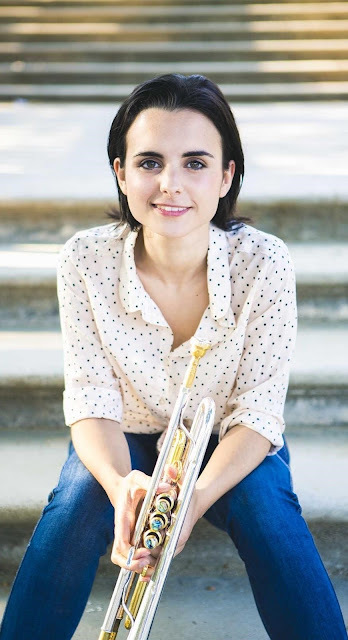 She is now 21, and her major-label debut features a Spanish band led by her teacher and bassist/saxist Joan Chamorro, plus American guests including saxophonist Joel Frahm and accordionist Gil Goldstein. 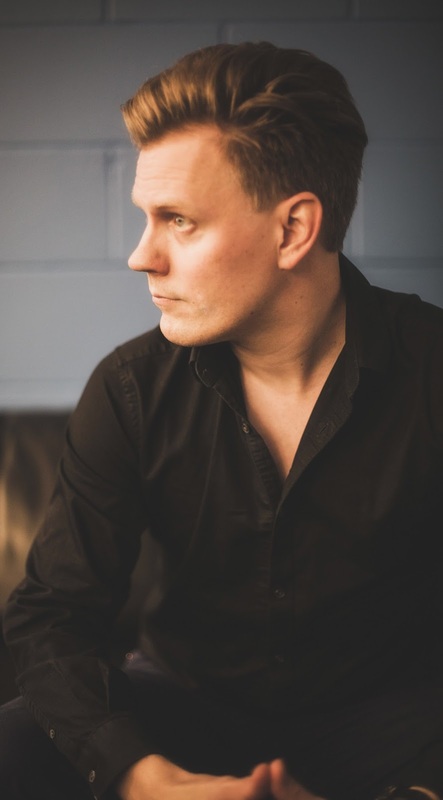 A raft of standard songs include You’d Be So Nice to Come Home To, He’s Funny That Way and a spirited Never Will I Marry, which Motis handles with an impulsive abandon on both vocals and trumpet, in contrast to the pristine cool of much of the set. She catches a punchily hard-boppish 60s Blue Note trumpet feel on Horace Silver’s Señor Blues and her own instrumental Save The Orangutan, and a mature vocal expressiveness on Brazilian mood-pieces. She does occasionally sound like an artist still blinking in an unexpected spotlight, and her material and methods are very traditional. But this is an engaging session, and full of pithy soloing from the participants. 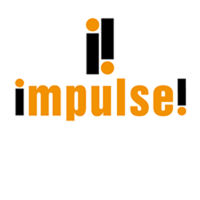 Etiquetas : Andrea Motis, IMPULSE! 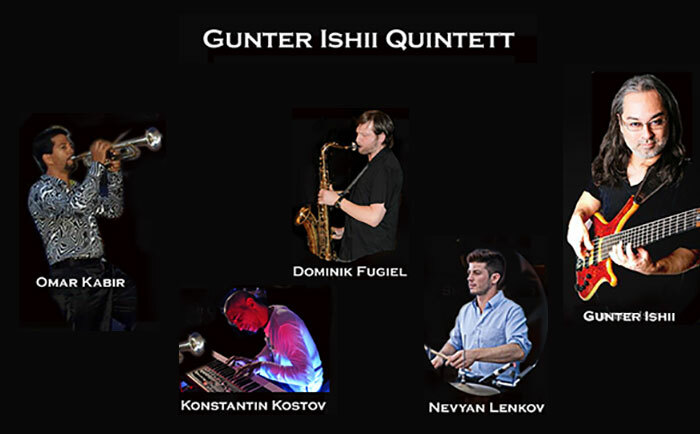 Dieses international besetzte Jazz-Quintett mit Gunter Ishii als Frontman bietet Jazz vom Feinsten. Der groovende, rollende E-Bass geht ans Innerste, die Lines lassen einen kaum ruhig sitzen. Zusammen mit seinen hervorragenden Musikern, die aus aller Herren Länder stammen, gibt es an diesem Abend „World-Jazz“ im eigentlichen Wortsinn. Der deutsch-japanische Bassist Gunter Ishii lebt zur Zeit in Osaka (Japan) und hat neben seiner vielfältigen Tätigkeit als gefragter Bassist in diversen Formationen sein eigenes Quintett gegründet, das gerade die erste CD veröffentlicht hat. Neben Kompositionen von Wayne Shorter und Kenny Wheeler finden sich auf dem Tonträger seine Eigenkompositionen und Songs aus der Feder seines Trompeters Andrew McAnsh, der bereits mit Mike Stern, Chris Potter, Dave Holland und Jack DeJohnette gespielt hat. 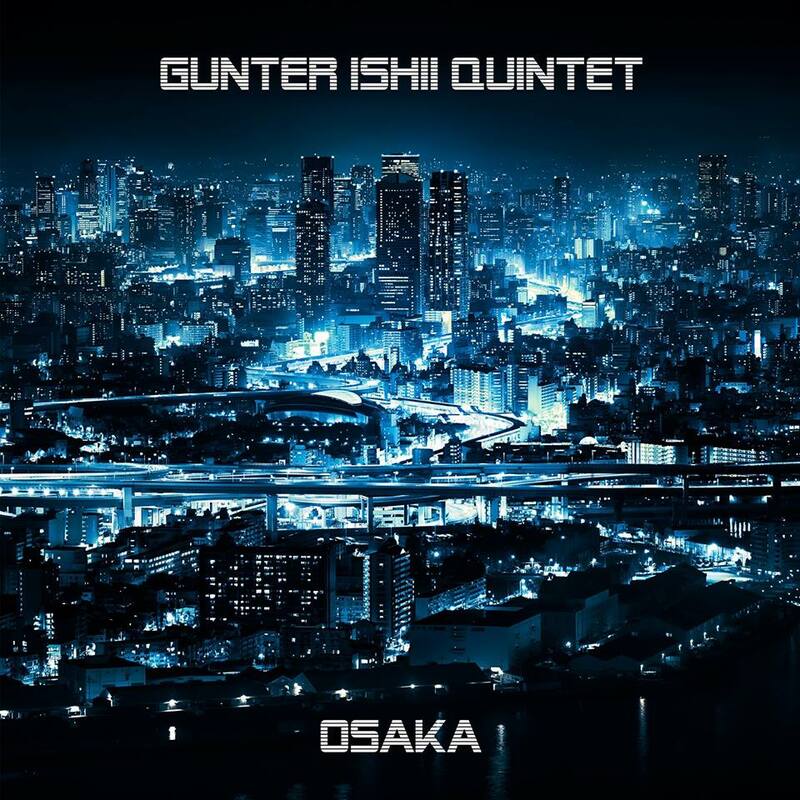 Der kreative und stilistisch vielfältige Bassist Gunter Ishii wurde seit früher Kindheit von Musikern wie Miles Davis, Wayne Shorter, Pat Metheny etc. beeinflusst und hat sich im Lauf seiner musikalischen Karriere, die ihn mit u.a. 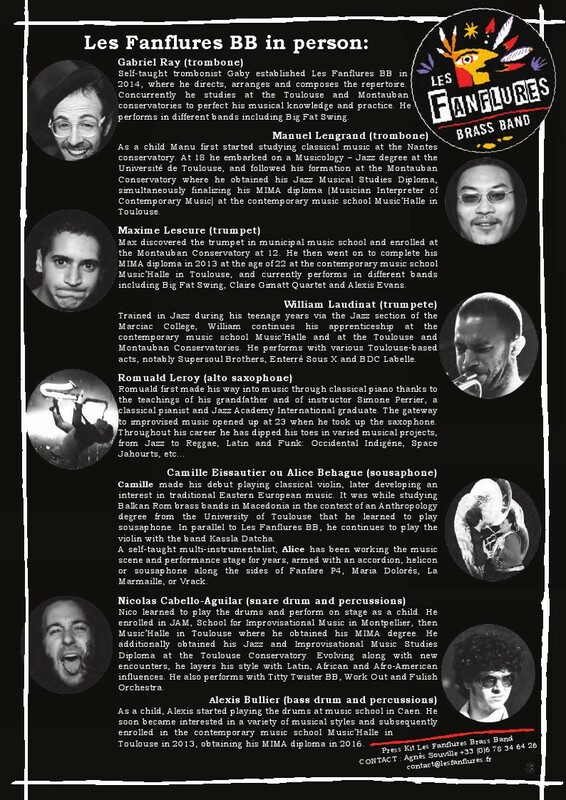 Gilad Atzmon, Wolfgang Lackerschmid und David Ornette Cherry zusammenbrachte, seine ganz persönliche Stimme als Bassist erarbeitet. 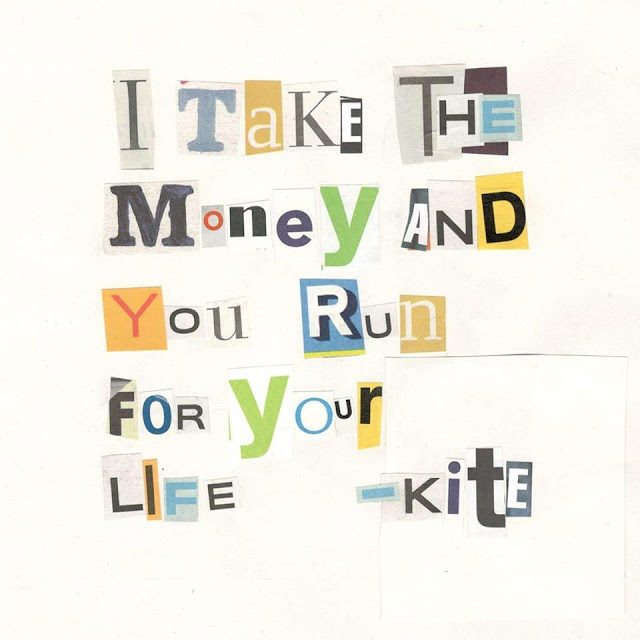 KITE is a young jazz formation from Dresden. Their sound spectrum ranges from raw and sensitive to the collective and idiosyncratic, while maintaining a warm and intellectual touch. 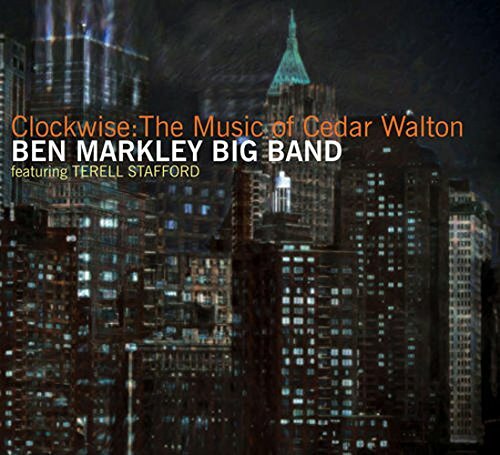 This is modern unconventional jazz; new arrangements and original compositions incorporating exciting rhythms and extraordinary sounds. 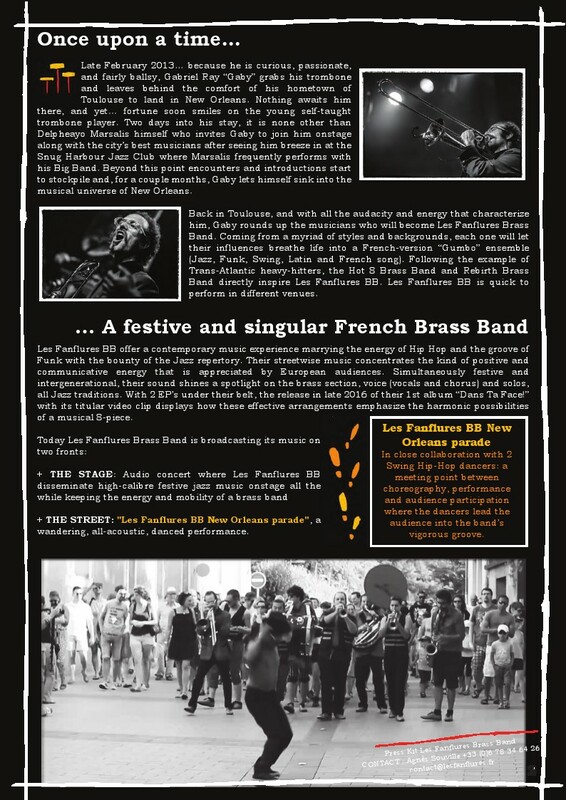 Founded by Dora Osterloh in 2012, the band has performed in many cities throughout Germany to exceedingly positive reactions. 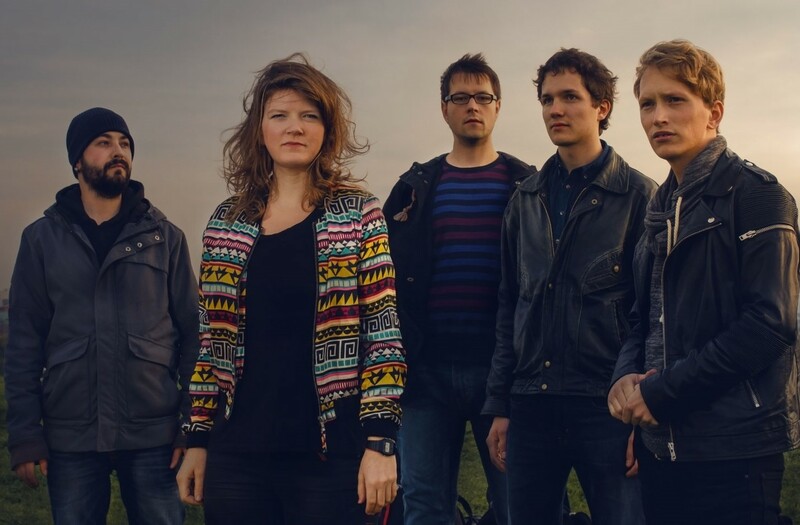 The five musicians interact with each other collectively, navigating subtle nuances, ensuring they are always on the same page, fighting side by side, walking hand in hand. 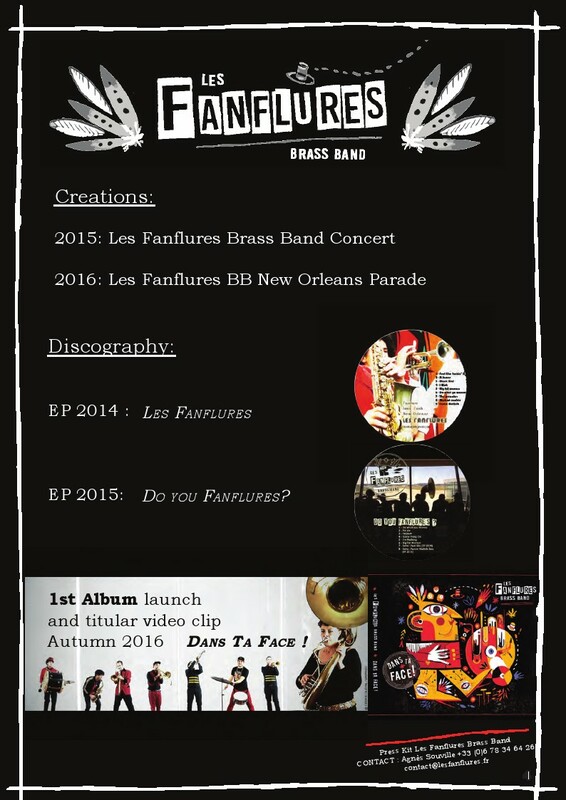 Varying from rock, the spherical and intense to symphonic sounds, with or without lyrics – their passion for music is evident.